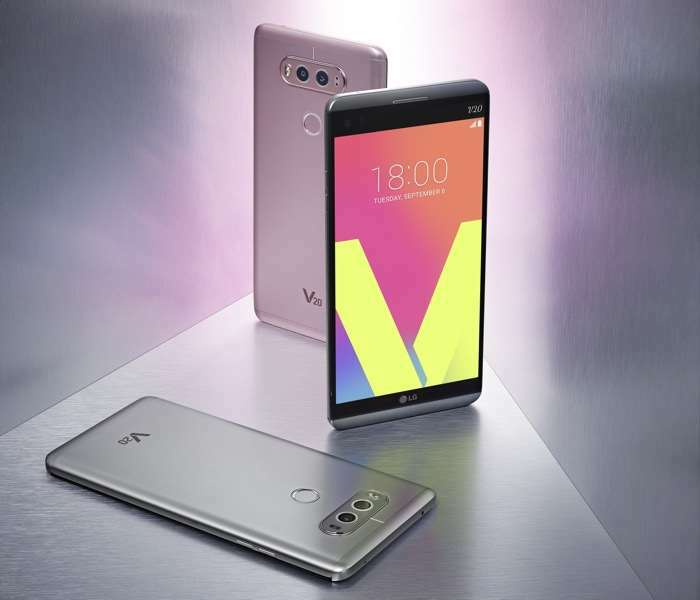 Earlier this year, some rumors hinted that LG V30 will come with top-of-the-line specifications on board, but didn’t shed any light on when customers will be able to see the handset. According to a new rumor surfacing from Korean shores, LG V30 is expected to see the light of the day at IFA 2017 event in Berlin later this year. Previous rumors suggests that the LG V30 is expected to ship with Qualcomm’s latest Snapdragon 835 processor paired with 6GB of RAM on board. Internal storage options are expected to be 32/64/128GB and a dual camera setup on the back as well as on the front of the device, and a better DAC compared to the V20, as well as a 3,200 mAh battery on board to make sure there’s enough juice for the handset. As for the pricing, the 64GB version is expected to carry a price tag of around 800,000 KRW ($700) when it launches later this year. We’ll update you when we get any other information about the device. Stay tuned.